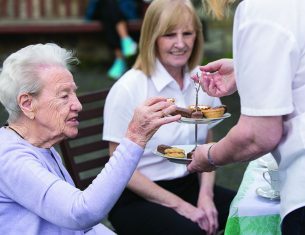 Every penny we raise will go towards giving an older person extra years of care and support. Extra years of independence. Extra years of friendship and fulfilment. We call this Extra Years of Zest. And we can only provide it thanks to people like you. I would like to make a difference. You will now proceed to a secure site where we will handle your personal and financial details securely. Having problems? Call us on 0131 343 0940. When you create a tribute in memory of your loved one, you are supporting older people too with our services. 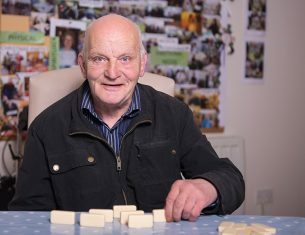 Help us continue to provide Extra Years of Zest for Edinburgh’s older people into the future.